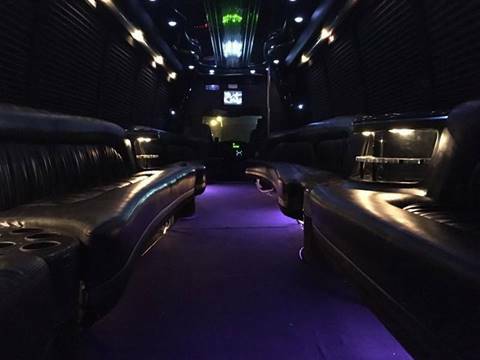 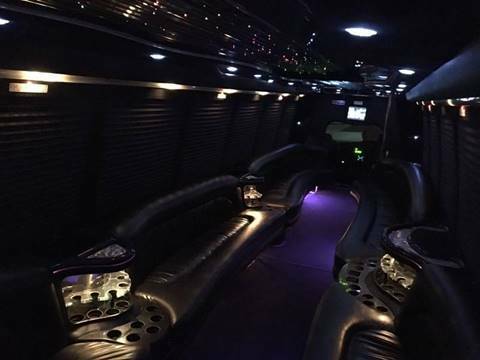 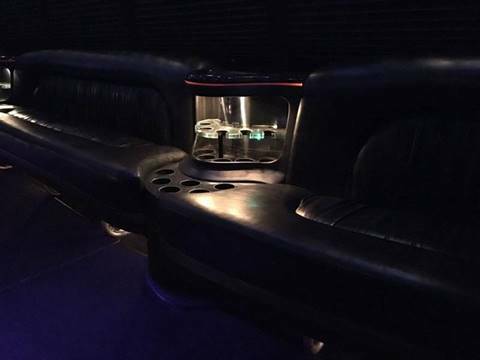 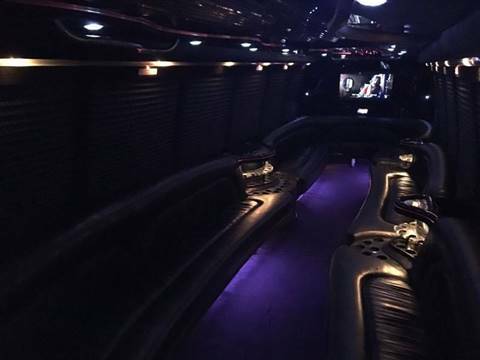 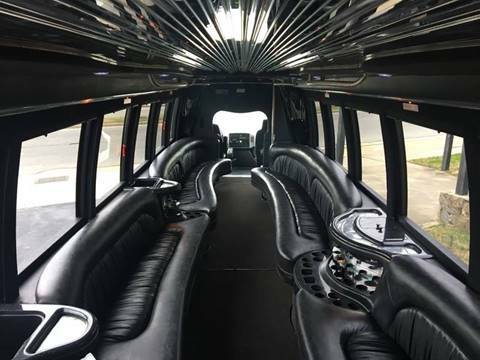 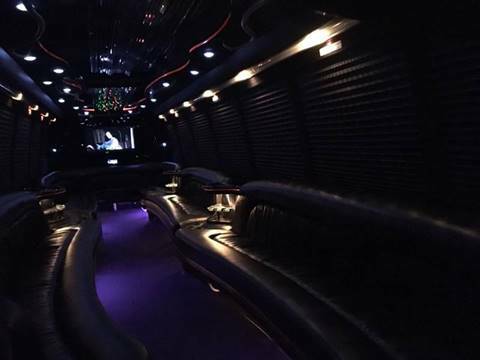 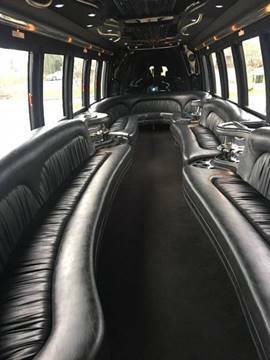 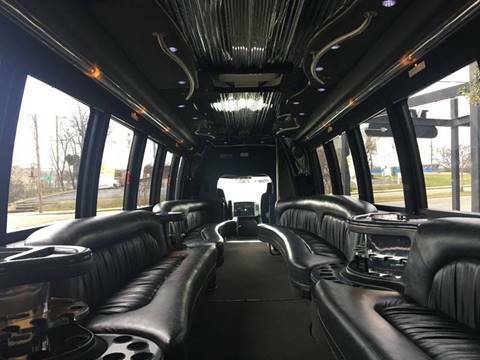 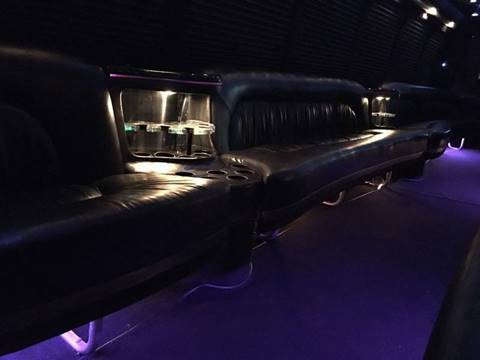 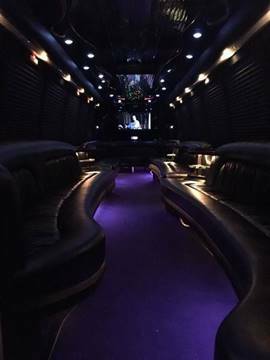 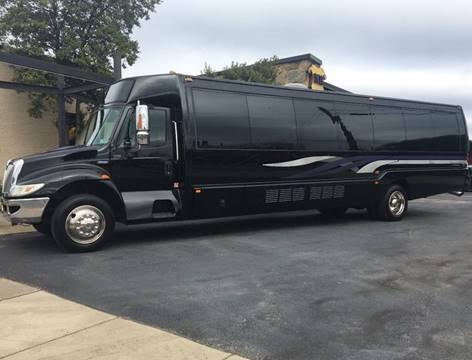 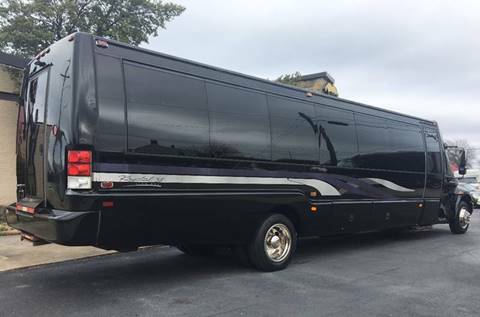 This 2008 International 3200 Party Bus was Special Ordered and Custom Designed to accommodate 36 Passengers! 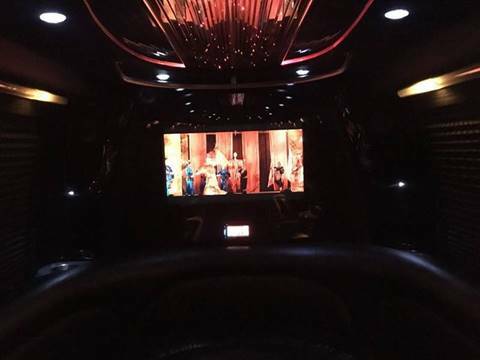 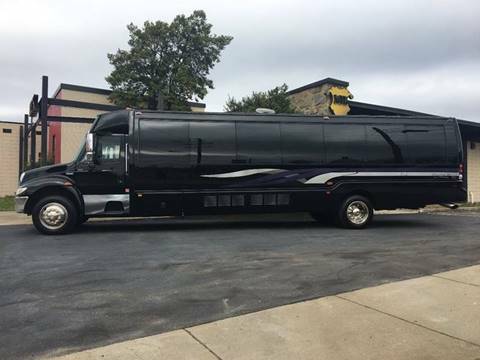 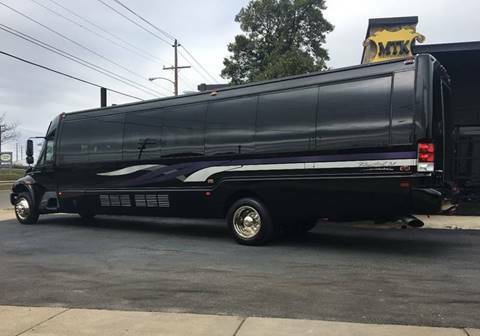 Krystal Koach, one of the industry leaders in recent history, truly set an astounding mark when they manufactured this amazing KK38 limo bus. 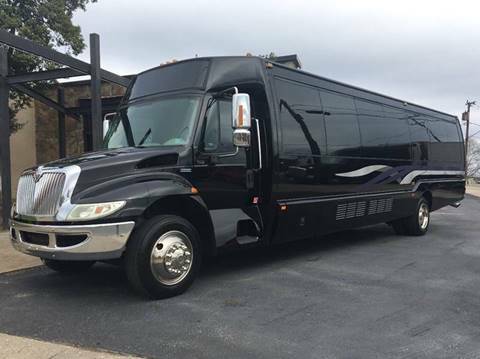 With only 75k Original Miles on a DT466 Diesel you will be purchasing a high quality party bus that has been extremely well maintained and has a host of first class amenities including: Contoured Leather Seating for 36 Passengers, 2 Flat Panel TVs including a giant 55", High End Sound System with Multiple Surround Speakers & Subwoofers, Fiber Optic Lighting throughout, Mirrored Ceilings with Star Gazer Lighting, Strobe Lights, Multiple Wet Bars, and so much more! 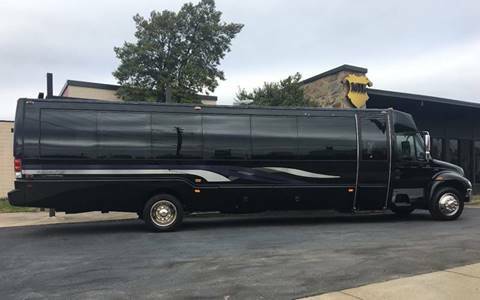 Spend no Money on this Unit. 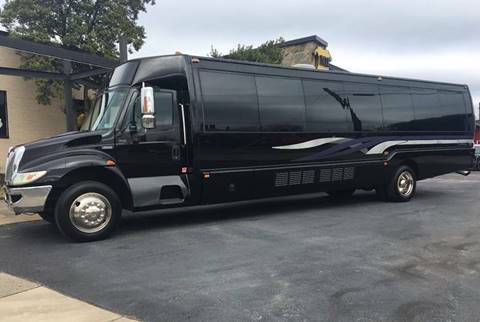 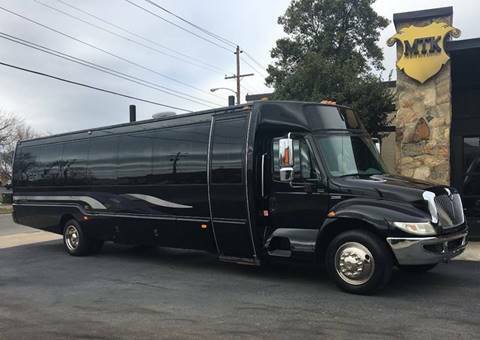 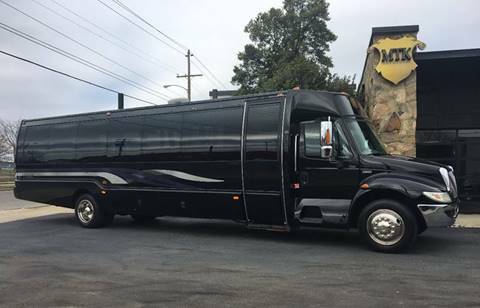 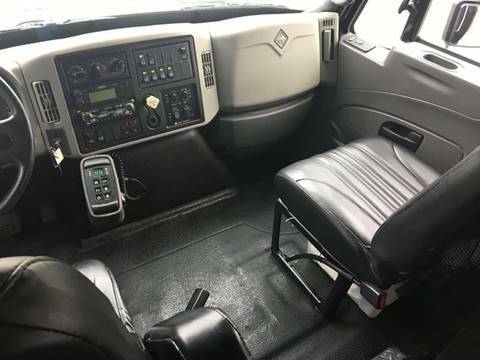 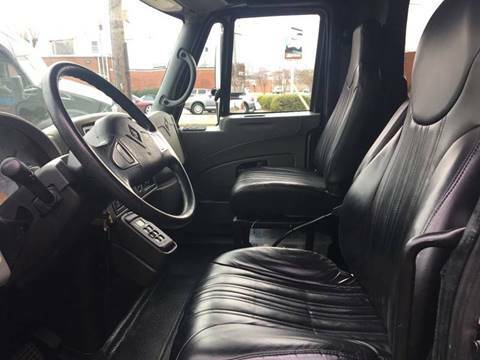 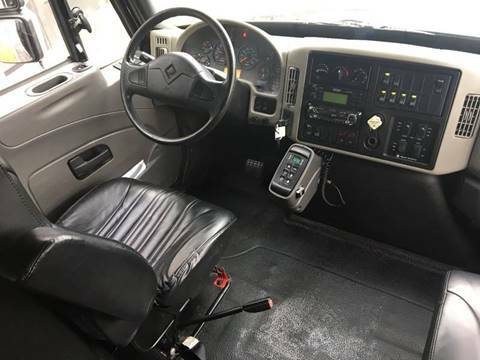 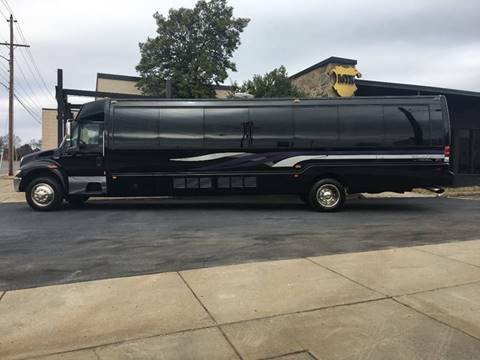 As with all of our livery offerings, this party bus has been through a Comprehensive service review and has completed a bumper to bumper Virginia State Safety Inspection that included the installation of Brand New Brakes. 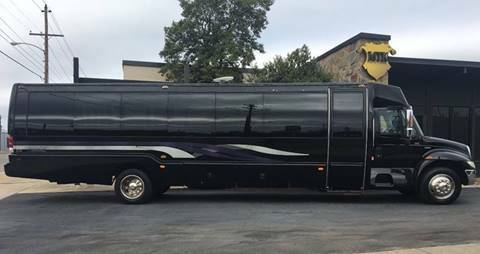 Limousine/Party Buses of this Caliber Don't last long. 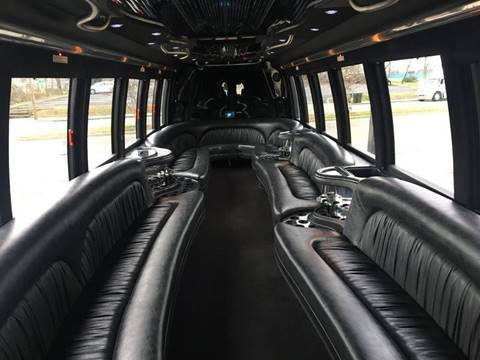 So don't hesitate to call Michael or Shane today to set a time to see this or any of our quality products for sale.